Political Journey • Vijai started his political career in the student politics of Goa. He was the Chairman of the Goa University Students Council. • Sardesai started his political career in the Indian National Congress and he was the President of Goa Pradesh Youth Congress. Sardesai was co-opted as a councillor of the Margao Municipal Council. 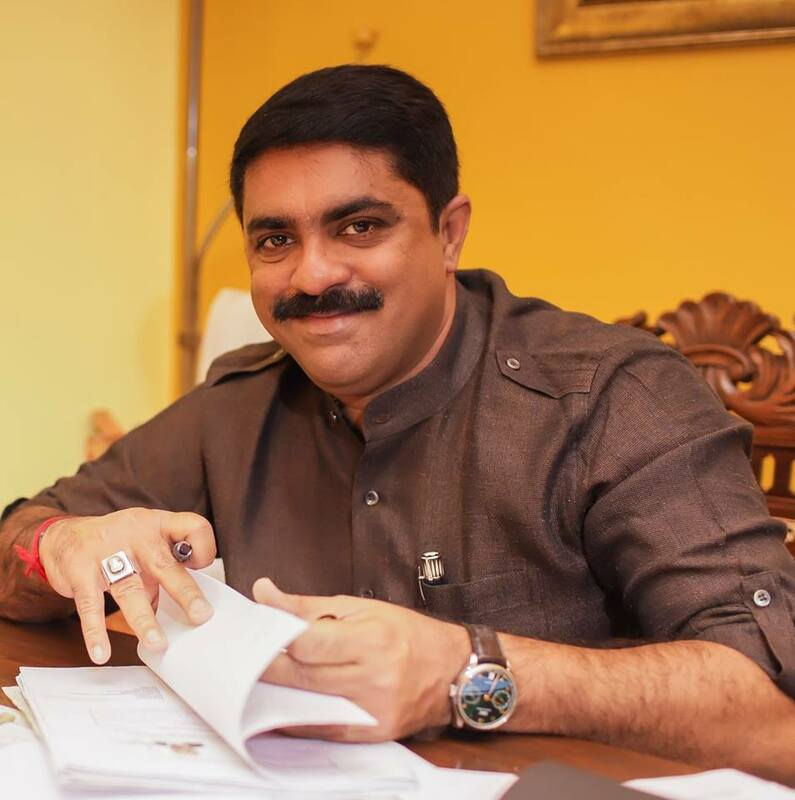 • Vijai Sardesai was denied the Indian National Congress candidature from the Fatorda constituency during the Goa Legislative Assembly election, 2012. 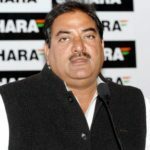 Consequently, Sardesai left the Indian National Congress and fought elections from the Fatorda constituency as an independent candidate and emerged victorious. 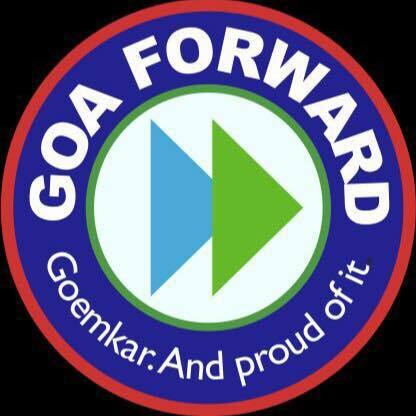 • On 25 January 2016, the Goa Forward Party was launched. Although Sardesai was the mentor of the party, he did not officially join it because of the Anti-Defection Law. 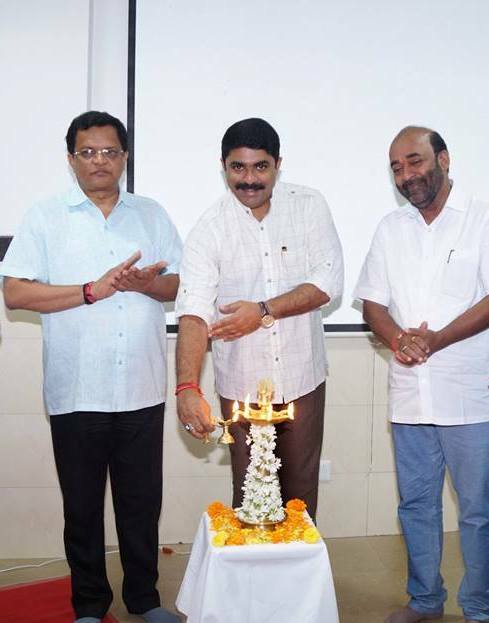 Sardesai joined the party on 16 January 2017 and contested the Goa Legislative Assembly elections in 2017 as a candidate of the Goa Forward Party. 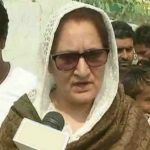 The party contested in only four constituencies in the 2017 Assembly elections and emerged victorious in three. 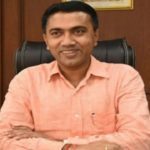 • Vijai Sardesai was sworn in as a Cabinet Minister in the Government of Goa headed by Manohar Parrikar on 14 March 2017. Controversies • He once remarked about domestic tourists in Goa and called them Scum Of the Earth. 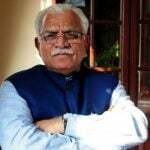 • He remarked that the North Indians are trying to convert Goa to Haryana. • While being a minister in the Late Manohar Parrikar's cabinet, he was accused of supporting and giving a clean chit to those fishermen from whom Formalin laced Fish was seized in July 2018 by F.D.A. 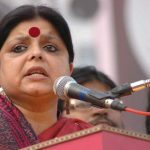 • He also labelled pop singer Remo Fernandes as a cynic and said he was spreading cynicism after latter's song took a dig at his party, GFP, and seizure of formalin laced fishes. • When Rahul Gandhi met Manohar Parrikar, in January 2019, over the latter's failing health, he declared his meeting with him as a political gimmick. Favourite Quotations • Politics is the art of the possible... Otto Von Bismark. • Politics is a war without bloodshed and war is politics with bloodshed... Mao Tse-Tung. • I have come to the conclusion that politics is too serious a matter to be left to politicians...Charles de Gaulle. 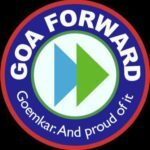 He started his political career with Indian National Congress, later joined BJP but at last, formed his own party the Goa Forward Party. He was born in Bueno Aries, Argentina. His father Jaivant Sardesai was an Entomologist (a scientist who studies insects) and served in the United Nations. He is a member of the Goa Legislative Assembly representing the Fatorda constituency and belongs to the Goa Forward Party. 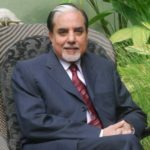 While in the cabinet he held several portfolios like Town and Country Planning, Agriculture, Archives and Archaeology and, Factories and Boilers. He is a real estate businessman. He has drawn flak from different sections of society by giving several controversial statements. 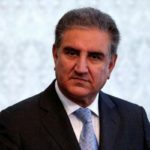 In one such statement, he remarked about domestic tourists calling them Scum of Earth. He went a step ahead and said that the North Indians are not bothered about Goa and they are trying to convert Goa into Haryana. Also, he was unapologetic about the comments that he made about the North Indians and the domestic tourists of Goa. He was a stark rival of Late Mr Manohar Parrikar but later joined hands with him. 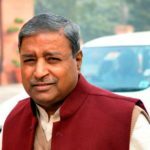 He was much criticized over his decision which led to Goa Forward Party President Prabhakar Timble resignation after Sardesai and the other two party MLAs accorded their support towards the formation of the BJP-led government in Goa. He has been on various occasions target of opposition and critics. One such occasion was when he was handling agriculture portfolio and in a surprise raid by the F.D.A, Formalin laced fishes were found in the Margao and Panaji fish markets. He went a step ahead and said The F.D.A should be more vigilant rather than conduct raids “once in a blue moon”. He vocally supports the installation of Sequeira’s statue at the Porvorim complex. Jack de Sequeira was a Goan politician, it was because of him Goa was awarded statehood on 30 May 1987. He is also called as the Father Of Opinion Poll.